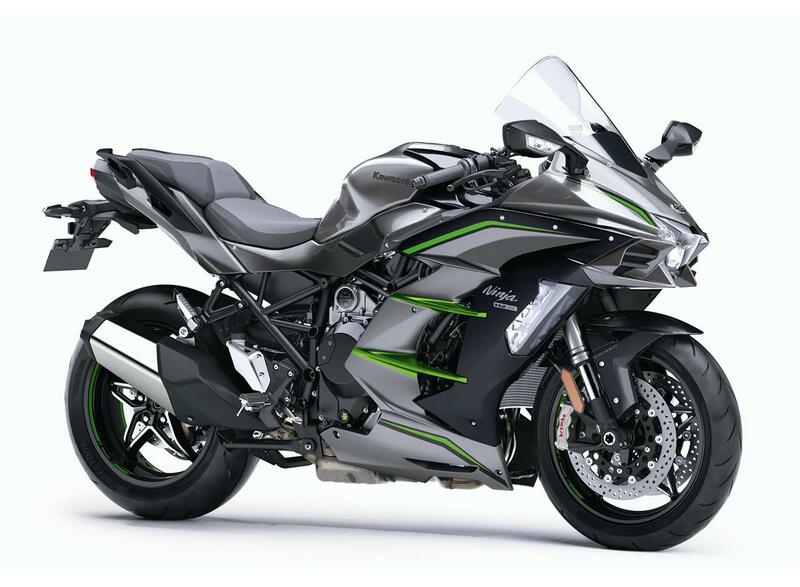 Complementing the Ninja H2 SX and Ninja H2 SX SE, the all-new Ninja H2 SX SE+ boasts advanced electronic suspension and a host of other high level equipment making it the most advanced model of the line-up and the third variation of the H2 SX concept. Go further, faster on our most capable Sports Tourer yet. 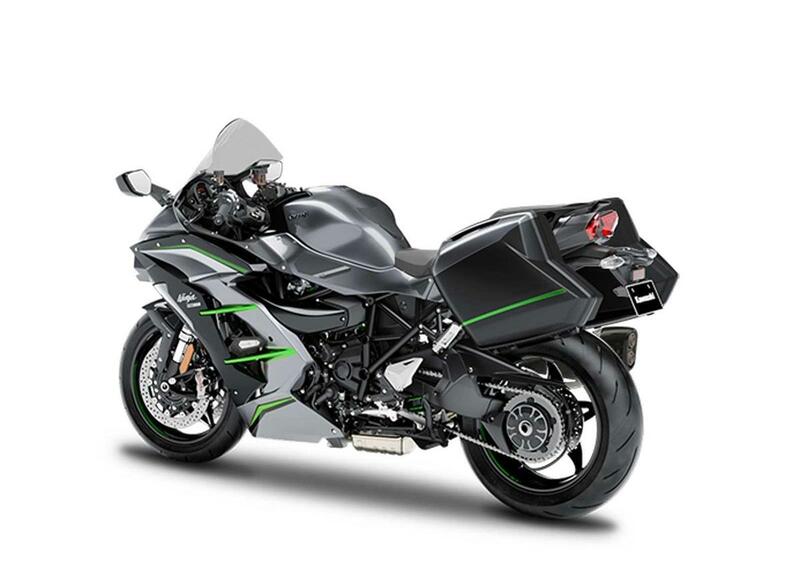 Ninja H2 SX SE+ SUPERCHARGE YOUR JOURNEY.